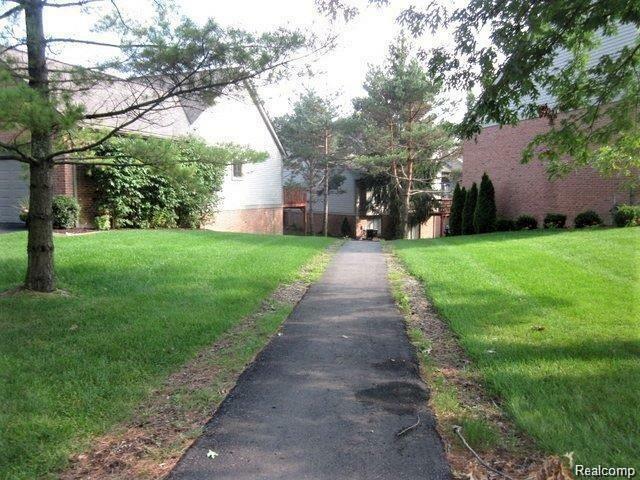 BEAUTIFUL CONDO IN A FABULOUS SOUGHT AFTER COMPLEX, VERY CLOSE TO TOWN. 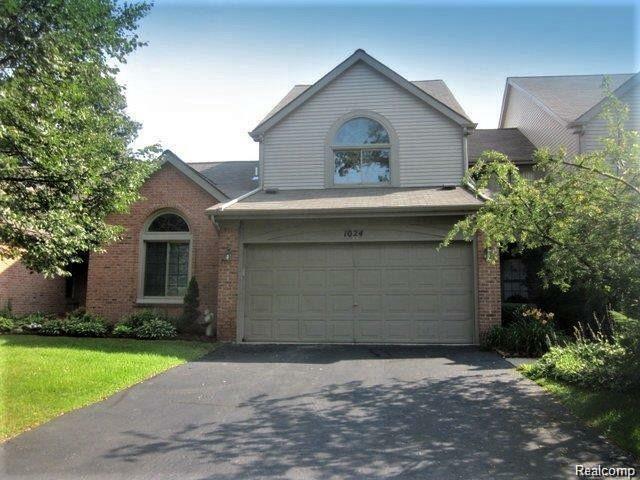 2 SPACIOUS BEDROOMS 2ND FLOOR WITH HUGE LOFT THAT CAN BE USED AS 2ND FLOOR FAMILY ROOM. FINISHED WALK OUT BASEMENT WITH FAMILY ROOM AND BEDROOM AND FULL BATH, MAIN FLOOR HAS SPACIOUSKITCHEN WITH GRANITE COUNTERS, LIVING ROOM WITH NATURAL OR GAS FIREPLACE AND WALK OUT DOORWALL TO DECK. ATTACHED 2 CAR GARAGENEWER CARPET, FURNACE , CENTRAL AIR, WINDOWS . 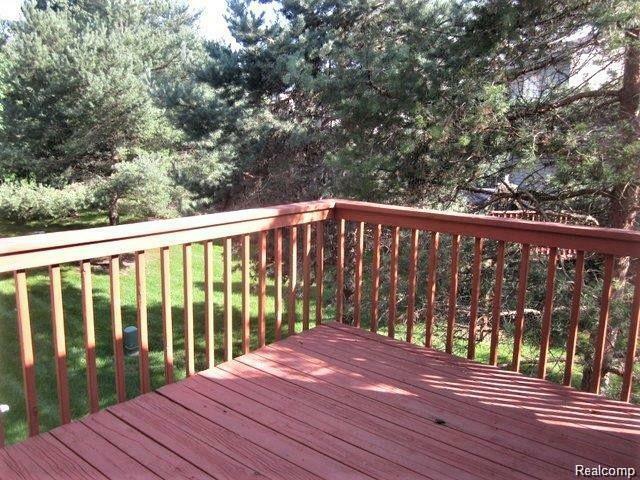 BEAUTIFUL DECK AND PATIO OVERLOOKING GROUNDS, FHA APPROVED CONDO ASSOCIATION. OPEN THIS SUNDAY MARCH 24 12 TO 5 THIS CONDO COMPLEX IS FHA APPROVEDSHOWINGS ONLY SUNDAYS AND MONDAYS ANYTIME.